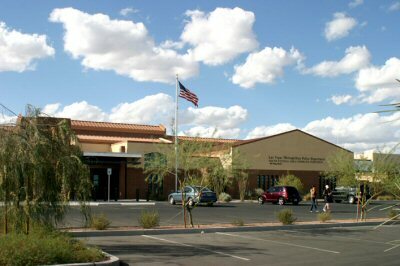 The offices of the South Central Area Command are located at 4860 Las Vegas Blvd South, at Las Vegas Blvd and Russell. The commanding officer assigned to support police efforts at the Downtown Area Command is Captain Brian Greenway. South Central Area Command office hours open to the public is Monday through Friday from 9am to 5pm, Closed on weekends.